LA Unified has hit yet another snag in its attempt to get laptops into the hands of students as part of the district’s beleaguered computers-for-all plan. 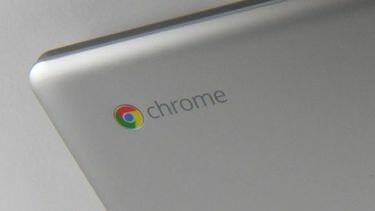 The new timeline calls for the start of c vfdelivery of Chromebooks during the second week of February while the Window 8.1 laptops will go out starting Feb 19. Before the devices can be distributed the district is having them audited for security purposes. “In order to ensure that devices are safe to be taken home by students, as many schools in the pilot have chosen the district is completing a security audit by Feb 13,” Cortines wrote to teachers and principals. An outside firm is conducting the audits, Shannon Haber, a spokeswoman for the district told LA School Report. The inclusion of laptops for older students was an effort spearheaded by board member Monica Ratliff, chair of what was once known as the Common Core Technology Project Committee, to diversify the one-to-one program, which initially only considered supplying iPads.